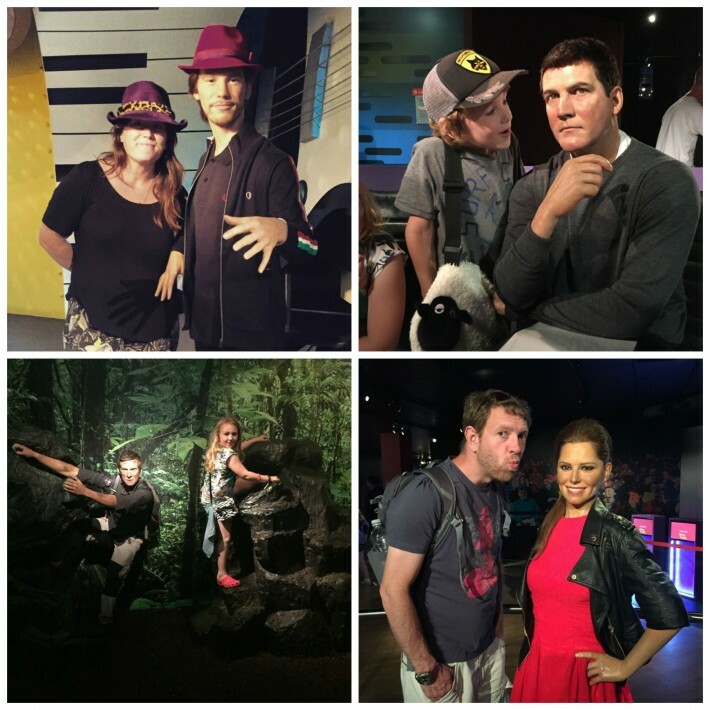 Penny took a trip down memory lane and whisked her family off to Blackpool for the weekend. Would it be the same place she visited at their age with her grandparents? She also put the Blackpool Resort Pass to the test, to see how much value she could pack into one weekend. You don’t need to do much in Blackpool, a bucket and spade, a few pounds to convert into pennies for the 2p slot machines, some spare change for chips. That would have been the order of the day when my grandparents took me to Blackpool as a child, but it wasn’t quite what my 6 and 8 year old had in mind, having seen the Pleasure Beach advertised on television. 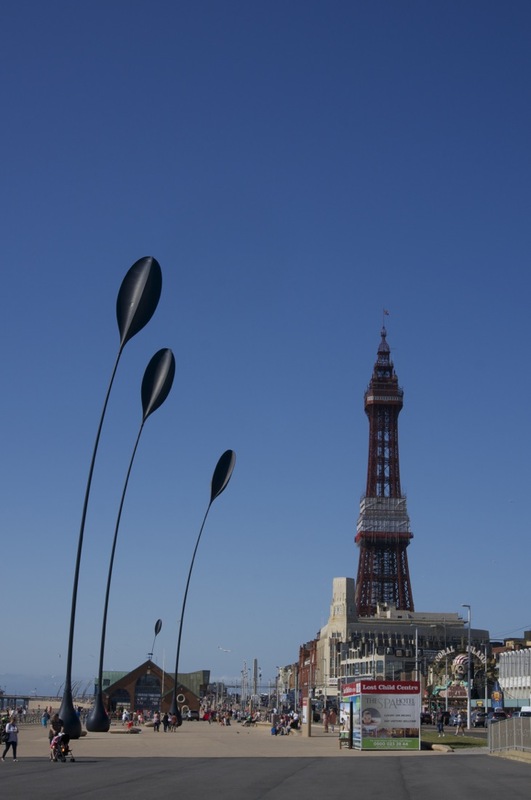 Regardless of their prior knowledge of Blackpool, it is hard to miss Blackpool’s attractions, at 158m the Tower, and 65m the Big One rollercoaster, they aren’t the easiest landmarks to disguise from a child of a certain age. A Resort Pass costs £55pp, offering a saving of £37pp. This was the main draw for my two, and we had a fun filled day here exploring the Pleasure Beach and Nickelodeon Land. 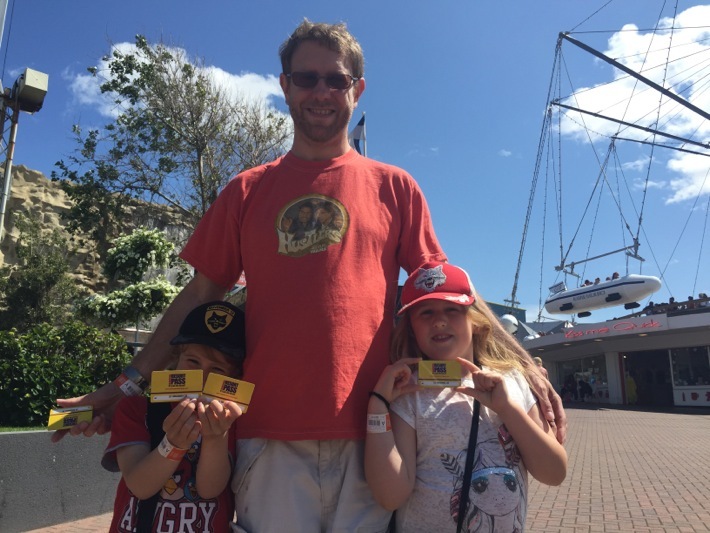 A family ticket for four that allows you on any ride costs £84, although you can buy a Pleasure Beach Pass, without a ride wristband for £6, for non riders. We were pleased with the high number of rides that were family friendly – great fun without making you feel sick – which we could all ride together. There are actually three times the number of rides for families than for serious thrill seekers. The Wallace and Gromit Thrill-O-Matic ride was great fun as was spraying water at each other in Sponge Bob’s Splash Bash in Nickleodeon Land. Nickleodeonland felt like a mini theme park in it’s own right, there were two roller coasters here, one slightly more adventurous than the other, so both my 6, and my 8 year old felt happy. We also enjoyed watching the Teenage Mutant Ninja Turtles make an appearance. My 8 year old was dying to go on the even bigger roller coasters, but sorry to disappoint, we weren’t. The seriously thrill seeking ride area of the park is quite separate though, so you can get away with telling them there is an age limit as we did. Or just go for it if that’s your thing. Despite not tackling anything ‘white knuckle’ we still had a great time, arguably in my book, I had a better time for this. The resort pass made me feel I was getting good value here too, it really does give you more freedom to dip into different attractions. I was really impressed with the family photo we had taken too! This was our unexpected favourite experience and gave us a surprising amount to talk about as a family – so many characters from music, television, film, sport and entertainment. I loved the Rover’s Return pub and the chance to pose with Jay Kay. A ticket for a family of 4 costs £54. I’m not sure we would have paid to go in off the street, but I am so glad we did! We knew we didn’t have much time left at this point, but the Resort Pass again made us feel more relaxed about this. We all met someone we wanted to write home about and it was great fun talking about who we admire, or not as the case may be. It wasn’t busy too, which having visited London’s MT, albeit many years ago, I was pleased about. We all did the wax hand experience too, which was a lovely souvenir, see it in the video below. The pass offers you the chance to experience the history of Blackpool tower via a 4D experience, followed by the Blackpool Eye which takes you 380ft up where you can walk across a glass sky walk, looking down at the beach below, as well as across to Liverpool, the Isle of Man and the Lake District. The Resort Pass is a great way to get a sense of Blackpool and an affordable taster of the Tower, as you can pay £180 on the door for Tower entry for a family of four. Although tickets on the door include lots to do in the Tower, from the Eye, to the Circus, the Ballroom, soft play and the Dungeon, they are very expensive, so a booking ahead or using the Resort Pass to dip in would definitely be my advice here. Had we had more time, I would have loved to have take my 8 year old on the Eye, and left the boys, and their vertigo, eating cake in the cafe looking over the comedy carpet. Ah well, next time! You can also add afternoon tea to the pass, in the Tower Ballroom, as a bolt on, I would have loved to have done this – a weekend just isn’t long enough! 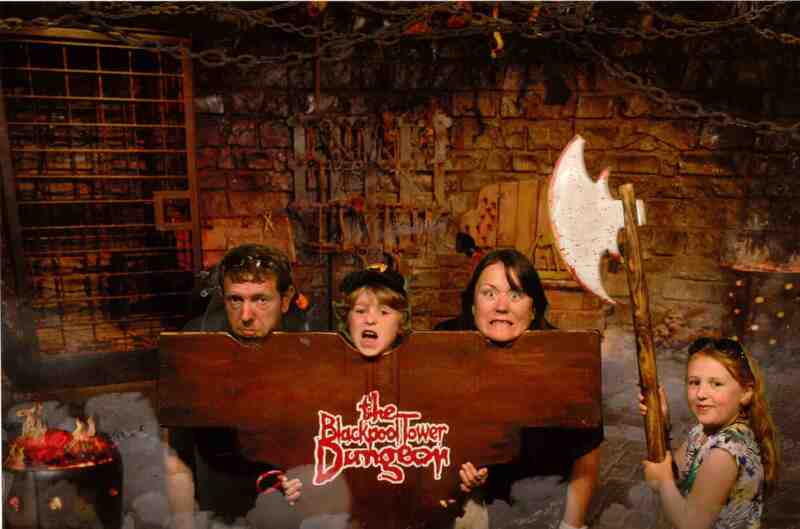 I’d been dodging this – there is a pattern emerging here isn’t there – but my husband decided he was having none of it and first thing on Sunday morning had us all in the dungeon before we’d clicked the age suggestion for this is 8 plus, although many children younger have survived to tell the tale. Mr G is 6, so I volunteered to bale with him if it wasn’t our thing, we were told that was fine. My husband and 8 year old loved it, and I admit as a an ex drama teacher, I was really taken by the live action element. It is horrible histories style and so it’s history with humour rather than terror. The actors do help to put you at ease and give you clues about what will happen so you are not absolutely terrified, and it is a giggle, but they also jump out on you when you least expect it and it is pretty scary moving about in the dark from scene to scene, so when I could see Mr G wasn’t in his element either, we decided to dive out a bit early. The gap between between being six and eight is pretty massive and I can see why 8 is a sensible age bracket for this, although it very much depends on your child. Again, this is another reason why the Resort Pass was so good, we didn’t feel bad about dipping in and out of things, as it was less of an investment. Mr G was glad he tried, and there was no sense of guilt about wasting money on leaving early. My husband loved it, the 8 year old pronounced it ‘awesome’, and I think it totally made up for her not going on the biggest roller coasters at the Pleasure Beach. Should I get a Blackpool Resort Pass? If you are planning on visiting any attractions in Blackpool I would definitely recommend you look into them online, as booking a Resort Pass or booking in advance online is going to offer you the best prices and the greatest flexibility. 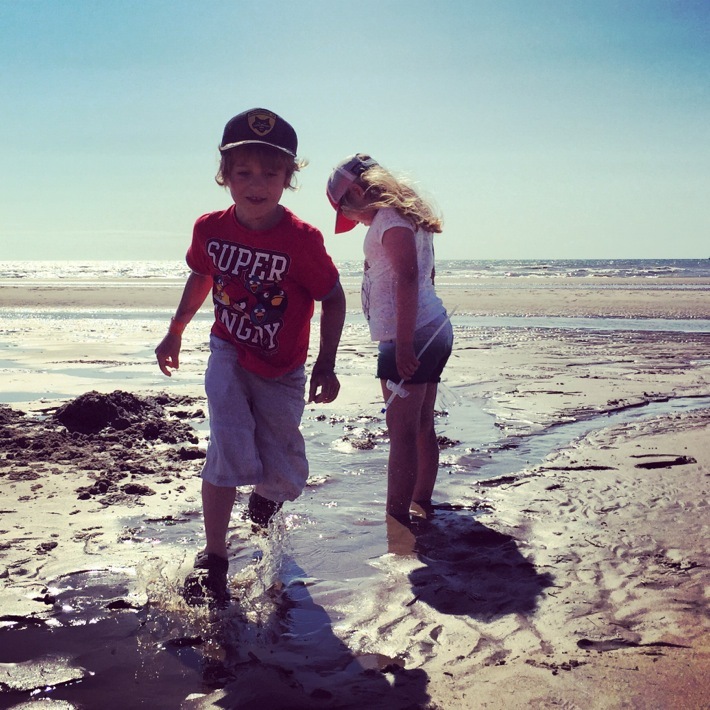 It is worth planning out what you want to do in Blackpool to work out what the best deals are for your family set up and group needs. We were given the pass for the purposes of reviewing and sharing our experiences of Blackpool, it was a lot to attempt to do all the attractions in a weekend which is why the pass is valid for a week – however, if we had also ticked off the Tower Eye, we would really have made a huge saving with the Resort Pass that weekend. I think over a slightly longer stay, and with one more attraction than we managed, you would absolutely make great savings out of this pass, but that wasn’t our trip’s aim. 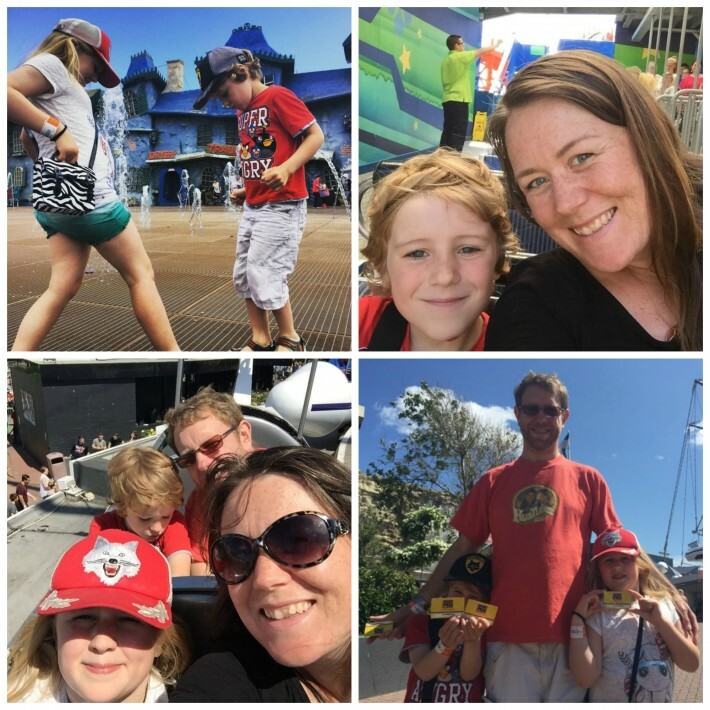 We didn’t plan in advance what we were doing, we just wanted to amble about and see the Pleasure Beach, but we ended up really enjoying the other attractions we visited too. However, just to flip that a little, if you want to be able to really make the most of key attractions, without planning too much in advance, the Blackpool Resort Pass could absolutely be your passport to spontaneous fun without breaking the bank. We bolted on adult and child 3 day travel passes to our cards at £12.50 an adult and £4 a child. However a 3 day parking pass works out cheaper at £12 if you are driving. Although the tram was really easy and convenient and took any hassle out of finding parking places or navigating. 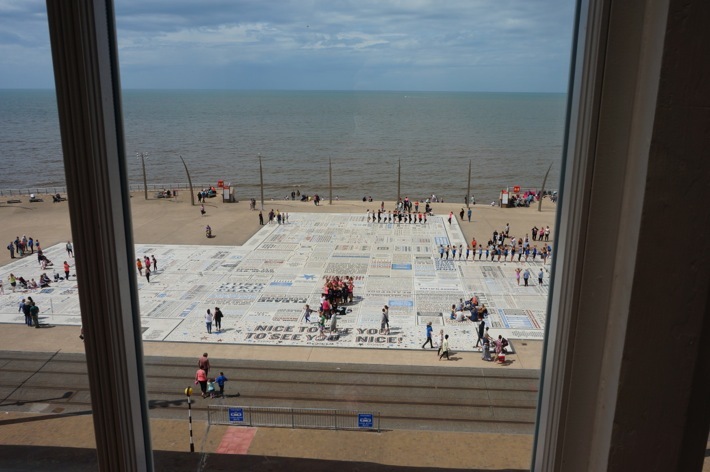 Penny was a guest of Visit Blackpool and Choice Hotels, you can check out her review of The Cliffs a great value family friendly hotel from only £89per adult, for 2 nights Dinner, Bed and Breakfast or see her vintage Blackpool wall art finds at A Residence. 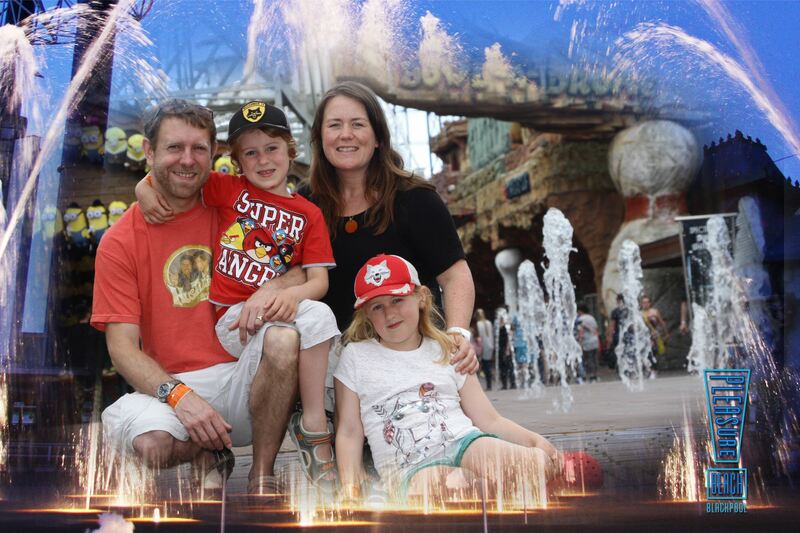 You can also find out how thrill seeking Helen found Blackpool, with her slightly older kids. Check out the Resort Pass here.